Only six beautiful suites and one magnificent Presidential suite make up Tintswalo Safari Lodge in Manyeleti Game Reserve. If you are looking for a private safari experience, away from it all, then this is the place you want to go. All suites are extremely large, and maybe the most wonderful we've ever seen. As it can become very hot in summer months, all rooms are air conditioned. Bathrooms are equipped with an indoor and outdoor shower. A particular nice feature is the small private plunge pool on the outside deck. It is just lovely to relax here while looking at the waterhole in front of the lodge. 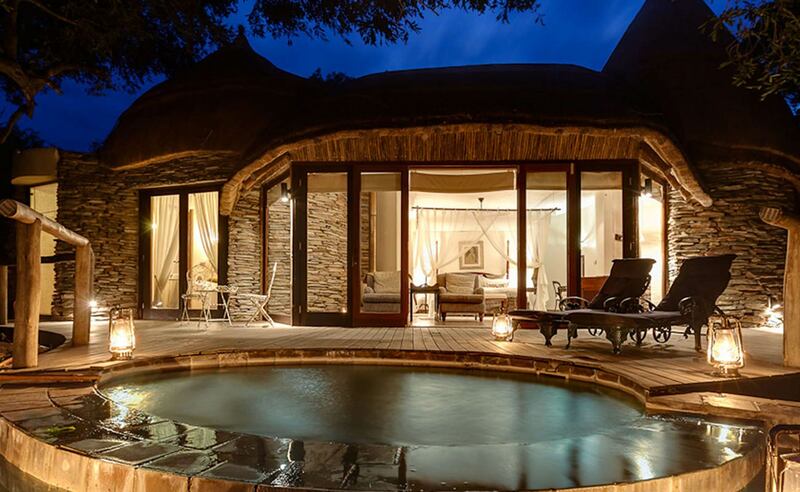 Picture yourself having a gin & tonic, in your own plunge pool, while seeing elephants pass in the dry river bed below. All suites are connected with the main lodge building by a raised wooden pathway. In the spectacular building you will find the restaurant, a small safari library, a very extensive wine cellar, boutique and large lounge area with a beautiful romantic fireplace. Tintswalo's schedule is arranged around you and a typical day could begin with early morning game-viewing, breakfast in the bush, more game-viewing , an al fresco lunch or high tea and leisure time at the lodge. You can browse around in the small but exclusive library or relax completely in the excellent spa. Afternoon game-viewing follows with a sunset sundowner stop , thereafter, your day will be completed with a superb candlelit dinner. 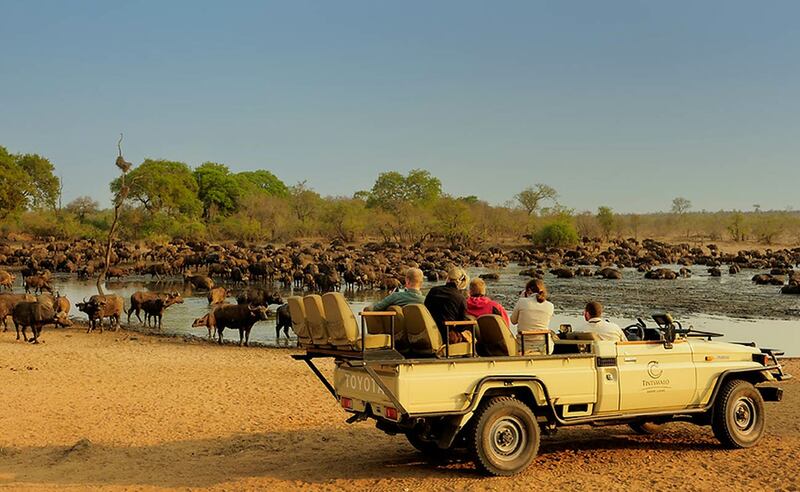 Game-viewing at Tintswalo takes place on foot or in individually seated open game vehicles. The vehicles are equipped with spot lights for night viewing, radios for communication, mosquito repellent, ponchos for wet weather and individual blankets for the night chill. A canvas bag containing binoculars, reference books and treats is also placed on each seat for your use. 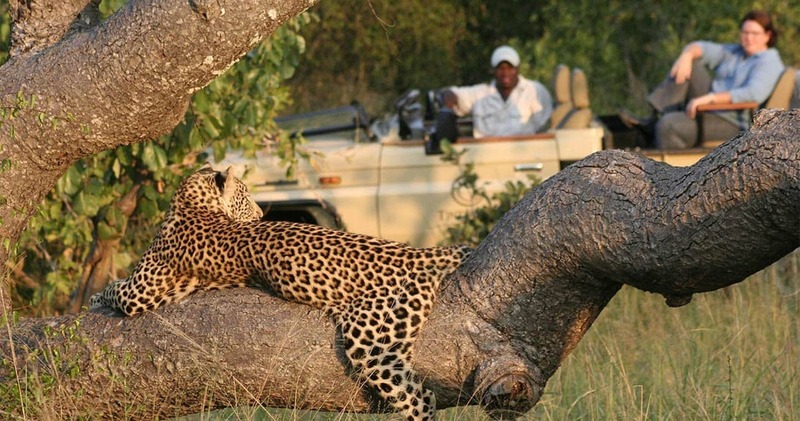 Walks in the reserve are guided through the ever changing environment of the African bush. This experience allows you the opportunity to come away with information on wildlife, nature enlightenment and insight into the local Shangaan traditions. As a many times traveller to "the greatest game reserve on earth" this was our first stay at Tintswalo, Kruger Park. We occupied the Stanley suite; all the suites are named and themed after famous explorers eg Livingstone, Speke, Burton etc. Furnishings were opulent, dining excellent, management & staff attentive yet discreet, guides & trackers knowledgeable & obliging, game-viewing superb (Big-5 within 2 drives!) and off-roading fascinating. A great stay. Tintswalo was the first stop on our honeymoon & we both wished we were staying there for the entire trip! It was a true 5 star, luxury resort, with the service more than exceeding our expectations. We saw 4 of the big 5 game on our drives, and we really enjoyed our guide, Patrick, and our tracker, Maurice. They both made every effort to make sure we saw as much game as possible, as well as get as close as possible to the animals. It was a fantastic experience. Tintswalo seems like a simple word, explaining what it it means takes a little more words however. In the local Shangaan language 'Tintswalo' is more of a concept which can be best described as "“the intangible feeling of love, gratitude and peace bestowed upon someone offering you a meaningful and worthy gift". Read all about travelling to Tintswalo Lodge on our getting to Manyeleti page. 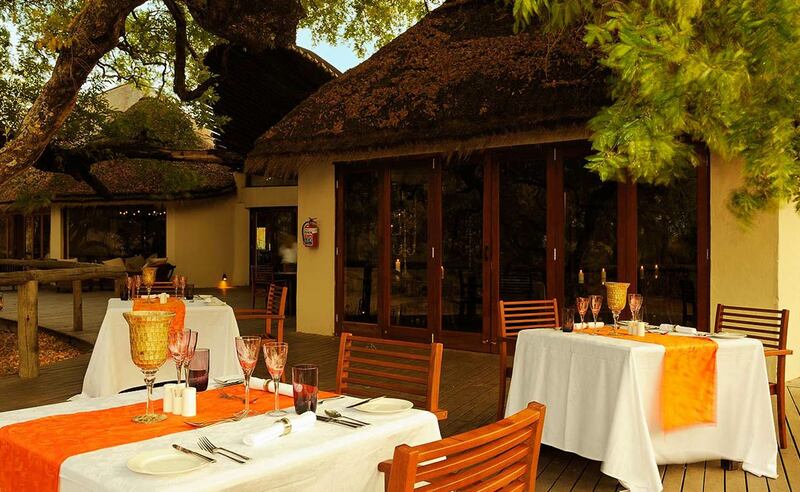 No children under 12 years old are allowed at Tintswalo Safari Lodge, unless the entire lodge is booked by one party. 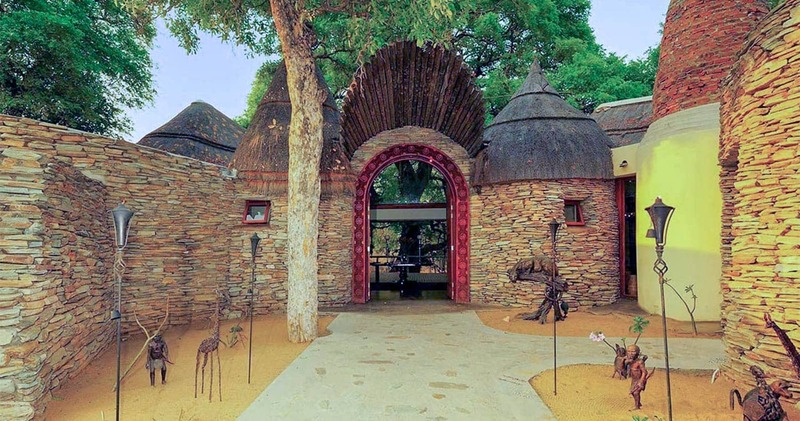 We hope you have found all information needed to decide that Tintswalo Safari Lodge in the Manyeleti Game Reserve is the perfect place for your next travel adventure. Please fill in the contact form and we will get back to you soon!